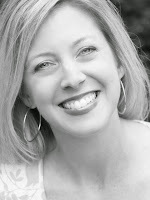 I'm just going to be up front and put it right out there - I'm in a bit of a blogging funk! I find myself DRAGGING for inspiration. We haven't done anything or been anywhere that is worthy of a post. Even day to day life hasn't been much to talk about either. Sorry, not meaning to bring anyone down. I've had little to no adult contact and haven't felt much like reading blogs either. in half and ease up on the salt, otherwise YUM). couch nursing my little ones back to health. a bit and now it's slowly starting to turn again. The things I usually blog about seemed trivial and unimportant. the ones you love aren't feeling up to snuff. came across this amazing colonial farmhouse in New Hampshire. Just take a look at those floors. Whenever I have been home for extended periods of time with sick kids it takes me at least a couple of days afterward to feel human again. Love the pictures. What a great house...those cozy looking chairs look so good right about now. I know what you mean about sick family and zero inspiration...we have gotten pretty lucky this year though. Hope your littles are better soon!! beautiful photos! You had me at the floors. I know what you mean. We had 4 with lice and 2 with empitigo this week. There are different seasons for different things. I'm new to your blog. I only found you a couple of weeks ago via Holly Mathis. I fell in love with your dining room and have called in every day since! I also love the other pictures of your home. I hope your boys are feeling better soon, tends to happen that way doesn't it, one gets something and before too long everyone else gets sick as well. Thanks for sharing this home, I will be putting it in my inspiration file too, I literally gasped at the kitchen picture, so beautiful. I'm in that situation right now. the kids are sick so I'm unable to do much during the day and nights I don't sleep well due to the baby not sleeping well, which reminds me I should be in bed now to take advatage of everyone actually being asleep at this moment! 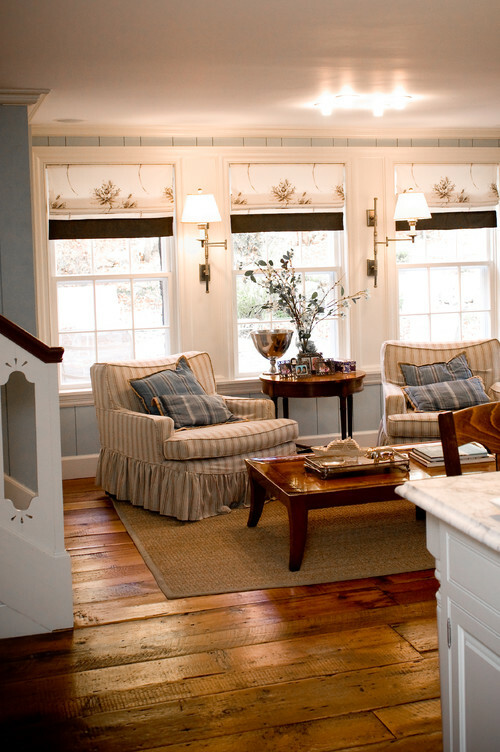 I love those wide wood floors...beautiful! That house has just the right amount of pretty and cozy all in one. I wish I could figure out how to make my house feel that way! I have been stuck inside with a sick boy for a few days now myself. I am feeling a bit in a funk too...with not much exciting to blog about! Hope your little guys are feeling better! So sorry for your funk. I hope you have only good things to come:) We all have ups and downs with blogging, writing and commenting. You will be loved anytime you feel like you have something to say. you always find the best pics. you should start a pinterest account. it's so much fun and you can keep all of your pretty pics there. i get in those ruts too.......nothing great really worth talking about. i agree with elizabeth - by the way, that may be my dream house! that kitchen alone - oh, i just loooove it! sincr er are moving, we will be house hunting in a few weeks, so im excited about the possibility of buying a fixer upper. do you think if i handed the contractor a picture of that kitchen and said, "make this happen..." he could? i know, ill keep dreaming. (i should send you the link for two houses ive already picked out! much to T's dismay!) thanks for the shoutout - that was a great article! and i must say, i have missed you and lori's post terribly! please don't ever, ever leave blogland!!! Taking care and nursing sick kids totally drains you..you cannot underestimate how much it takes out of you..its takes a good week to bounce back and get back into your normal routine..don't be too hard on yourself and give yourself time to get back in the saddle..it will happen in due time. I always say and so believe sometimes you really need to FULLY disconnect as in shut the light all the way off in order to FULLY reconnect again. I have done this and believe me you come back as good as new. Take the time to take care of yourself and your family..everyone has been there at one time or another. Sick little ones are so hard. Just breaks your heart and runs you ragged. I never knew this or thought I'd say this, but even sickness is easier when they are older and more independent. Sick days aren't so bad anymore...especially when I'm willing to surrender my plans for the day to God's plan for the day. But when they're little, it's just plain exhausting. So sorry. 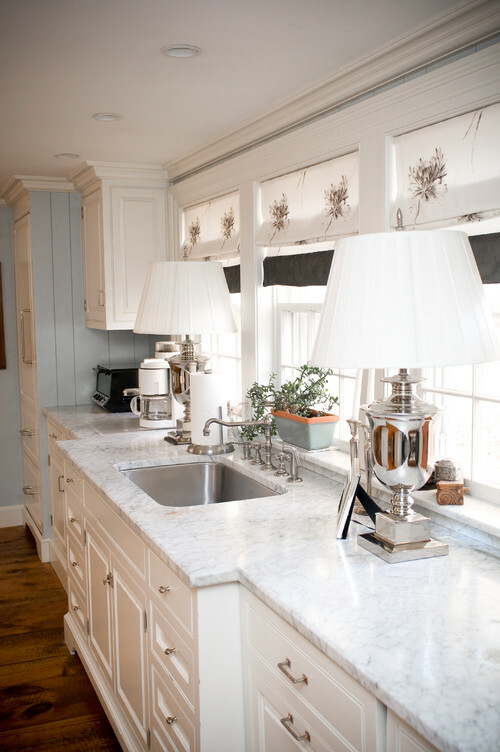 Love the lamps in the kitchen! Tessa, man oh man, I hope things are looking up in your house! Poor little kiddos! Hope everyone is feeling better soon. I always like the house inspiration photos that you post! What fun. Our master bathroom project is almost finished and I will send you pictures if you are interested. I hope everyone in your house is feeling better now. Hang in there! So sorry you have been in a funk. I went through that in February and March. On an up note, I LOVE those overstuffed chairs in the second photo. 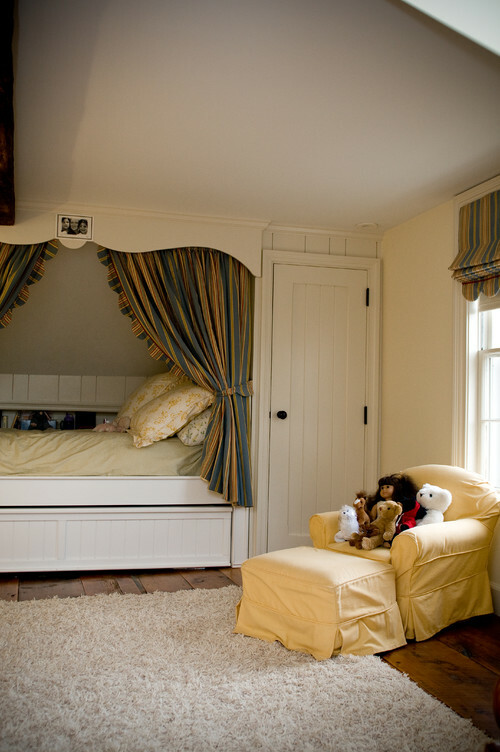 So comfy... Just want to snuggle up in one! We all go through those ruts now and then when it comes to blogging. Lord knows you've had your hands full - don't feel bad! LOVE, love that house! 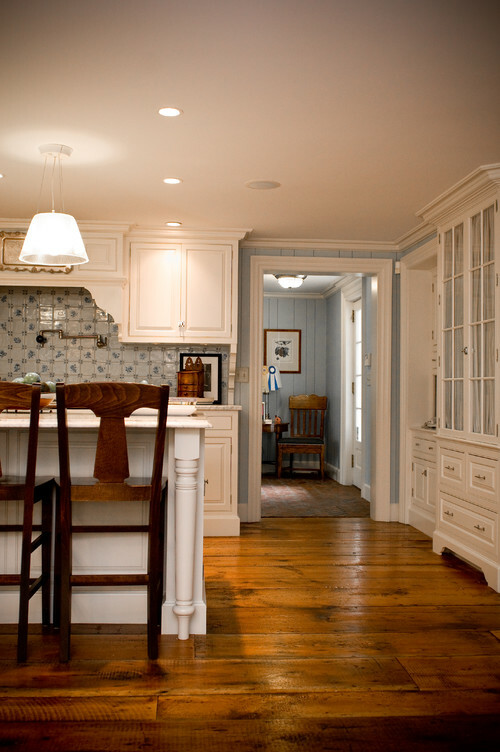 The kitchen and the floors are wonderful. 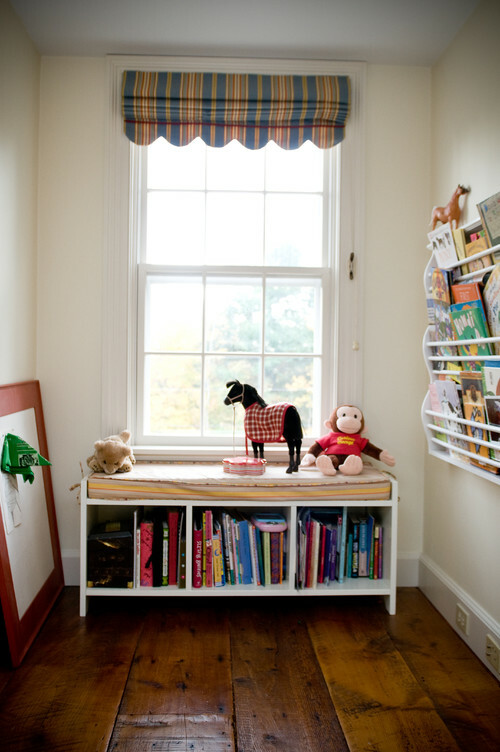 And I really like the window treatments - so pretty! Have faith Tessa....Spring and warm weather are arriving in Southern Ohio!!!! Love your inspirations...from an older follower in West Chester. What a beautiful kitchen. It would almost be impossible to not want to cook in that! Tessa, I'm glad everyone is feeling better. I am in that funk now too. My parents are visiting and I am spending less time at the computer both blogging and reading blogs. I guess that's a good thing, after all, family comes first! Love those inspiration pics! Those floors, I LOVE those floors!